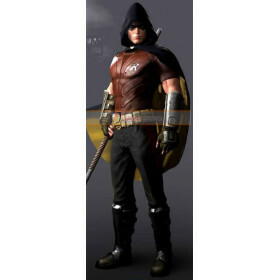 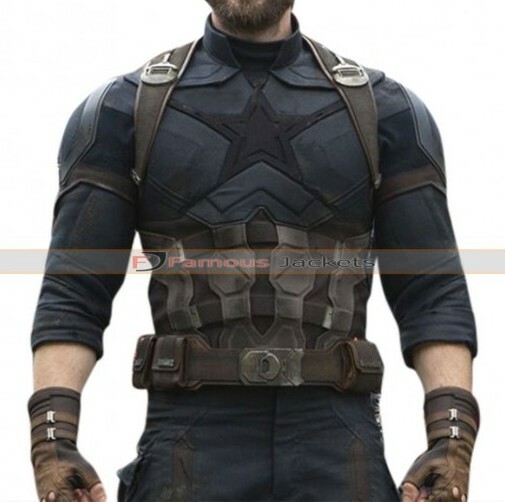 Although superheroes are thought to be bigger to intimidate and take on their enemy, there is one guy who likes to shrink all the way down to fight them. 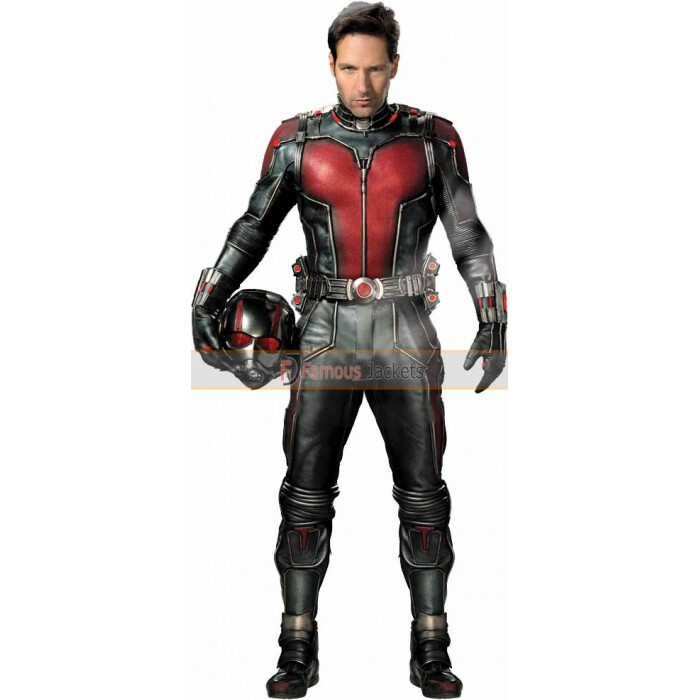 That guy, or more accurately, the superhero is Ant-Man. 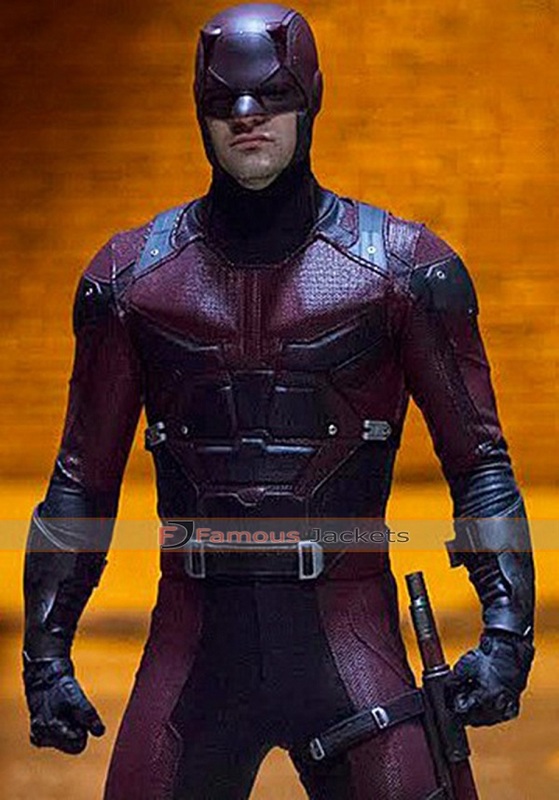 Paul Rudd is the actor who plays Scott Lang aka Ant-Man in the 2015 movie of the same name. 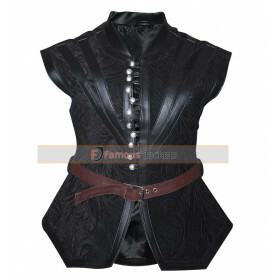 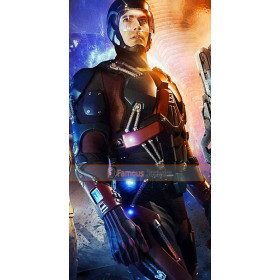 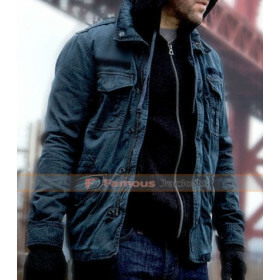 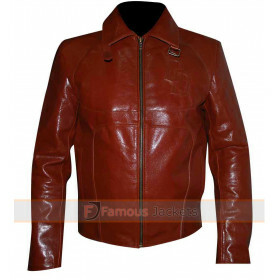 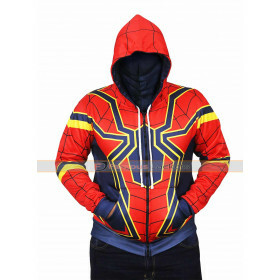 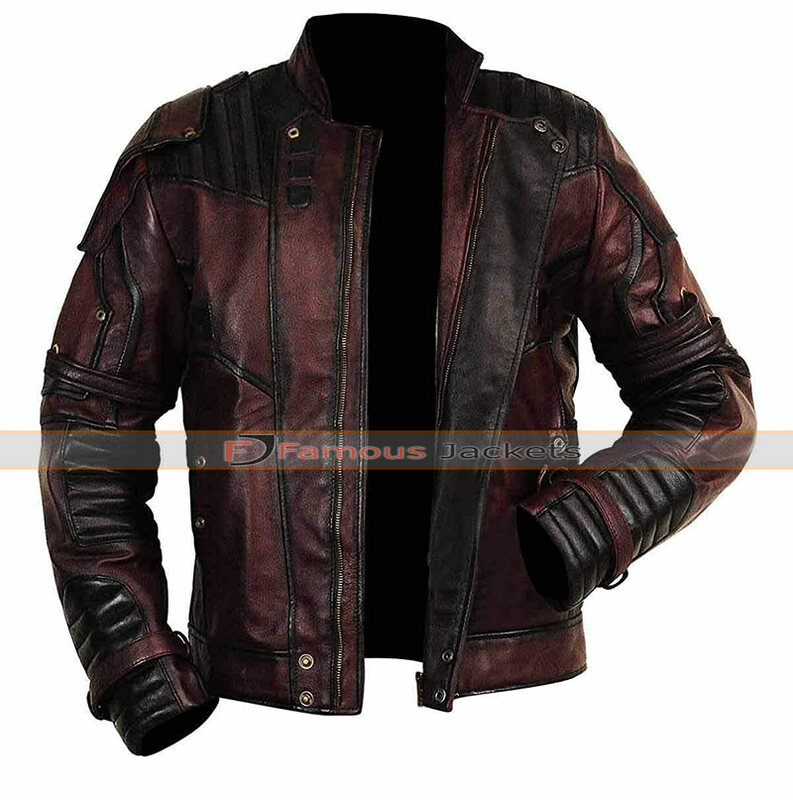 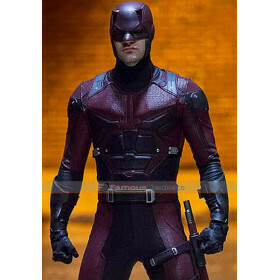 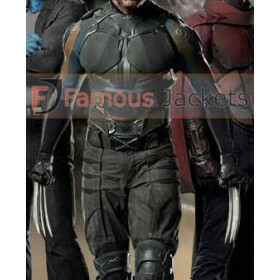 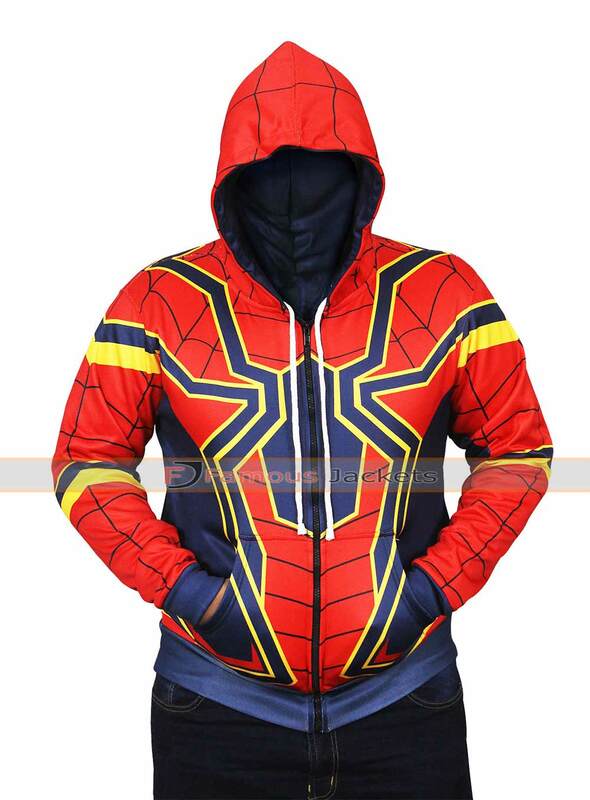 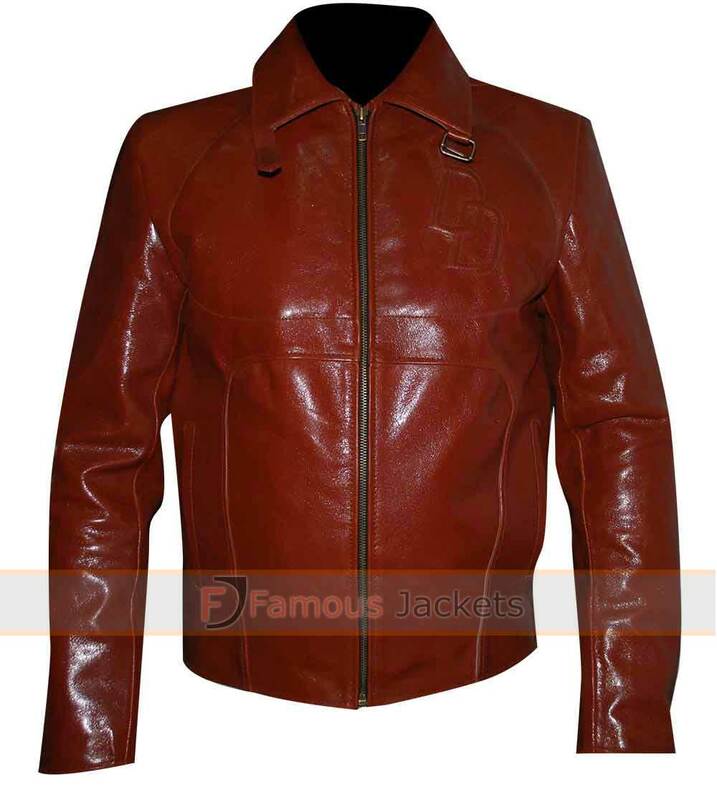 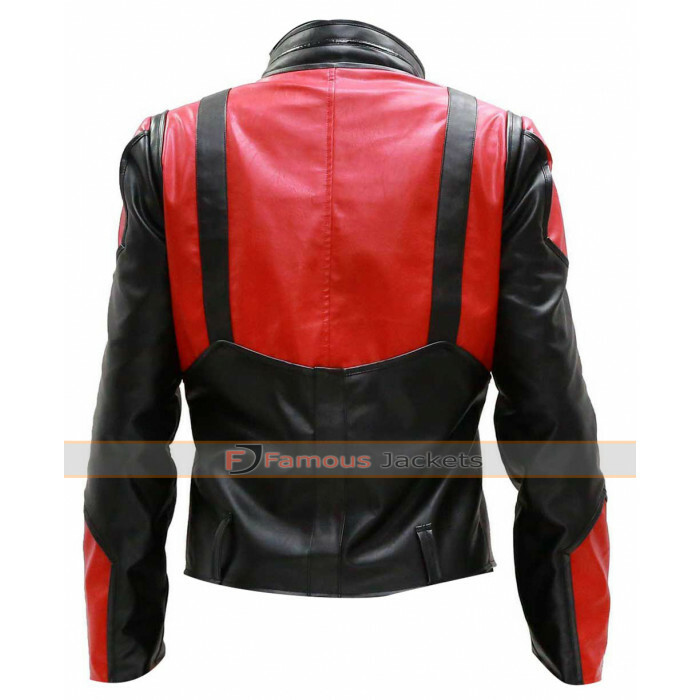 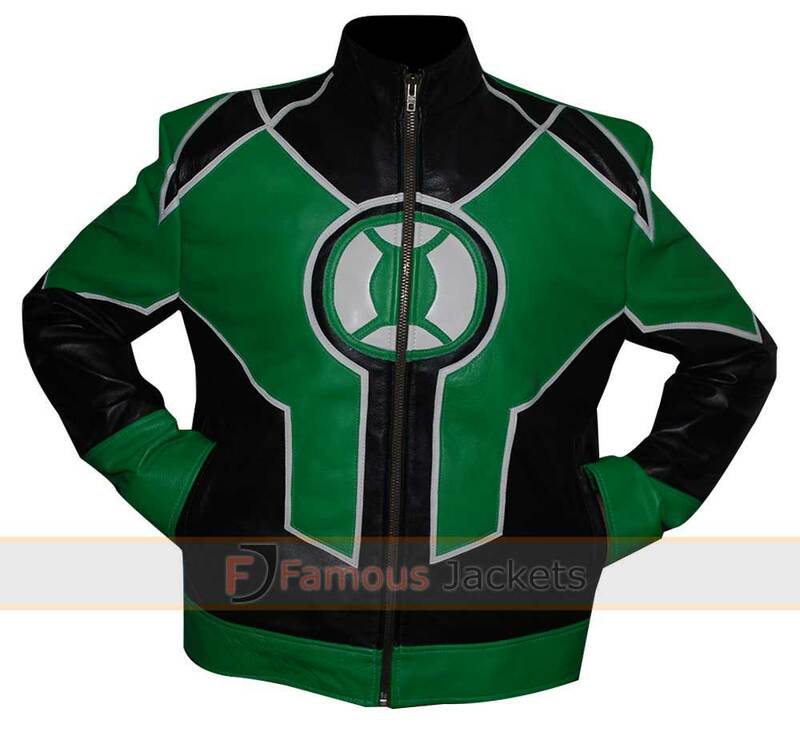 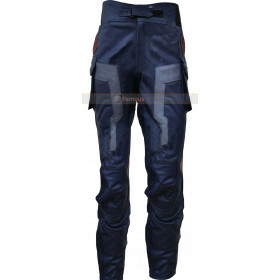 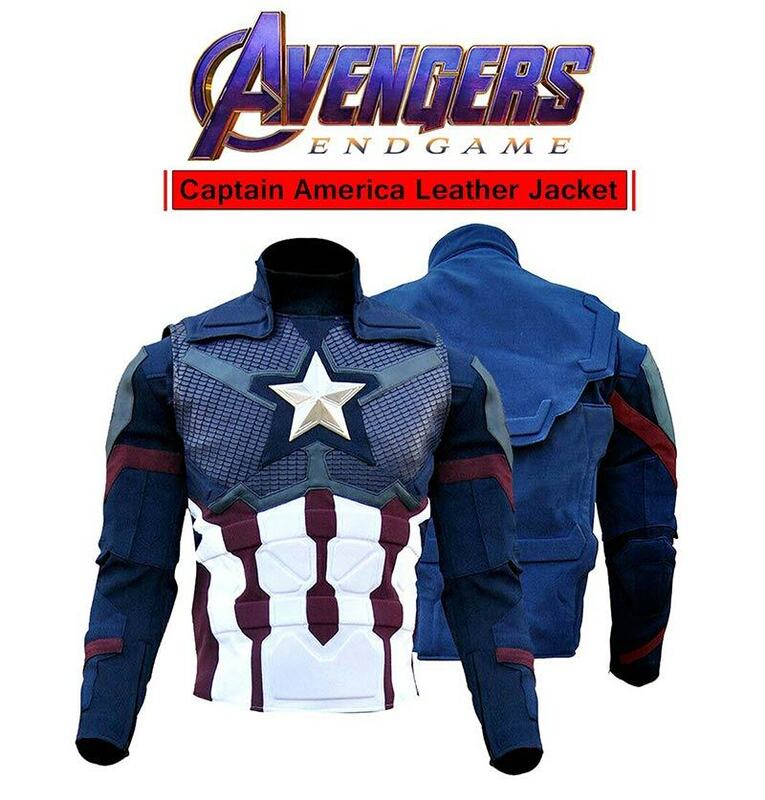 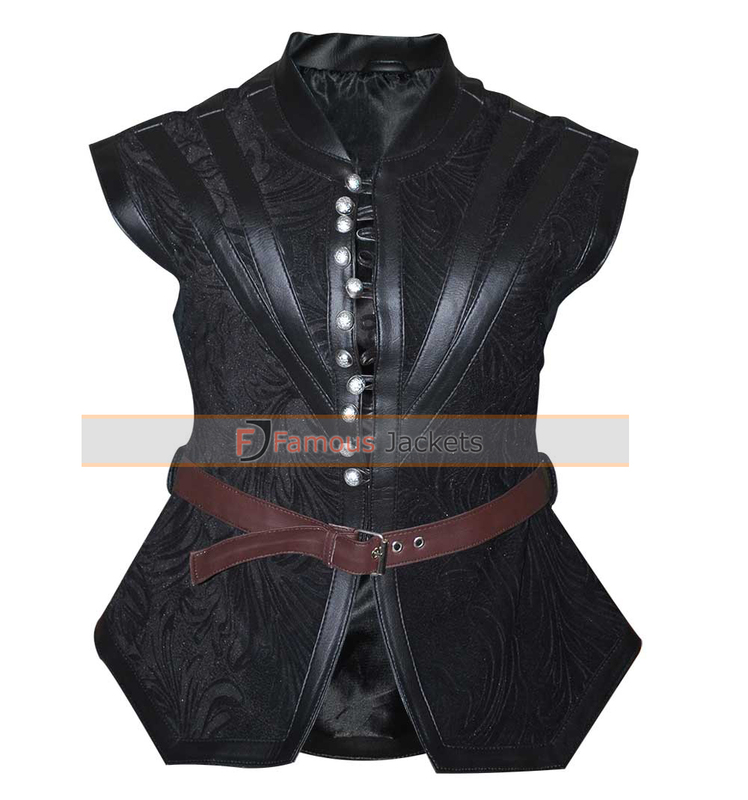 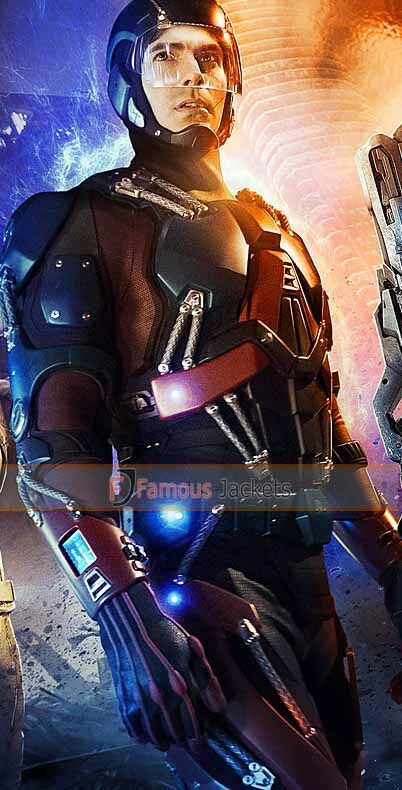 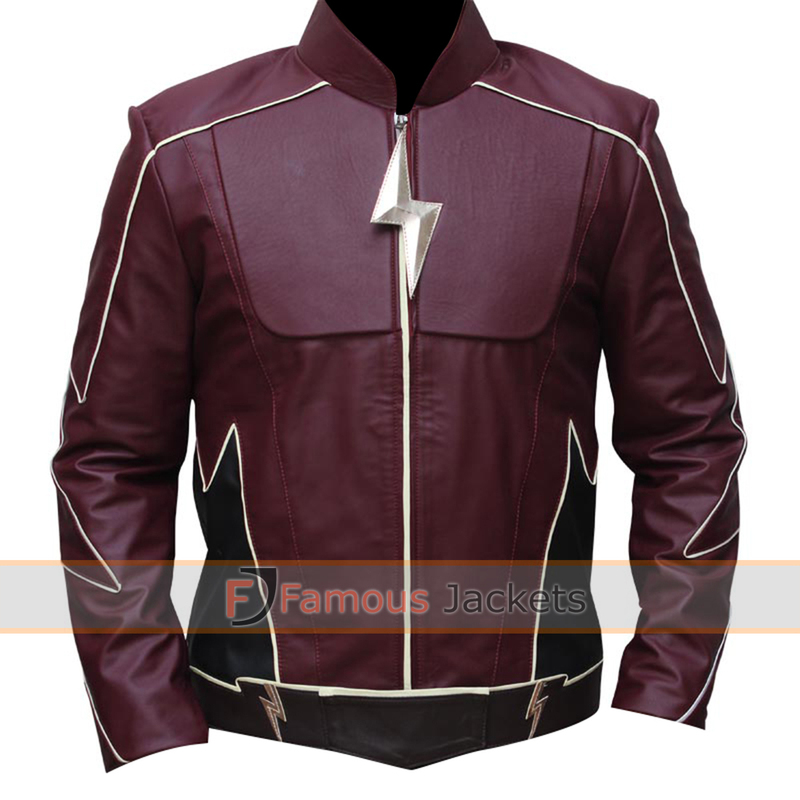 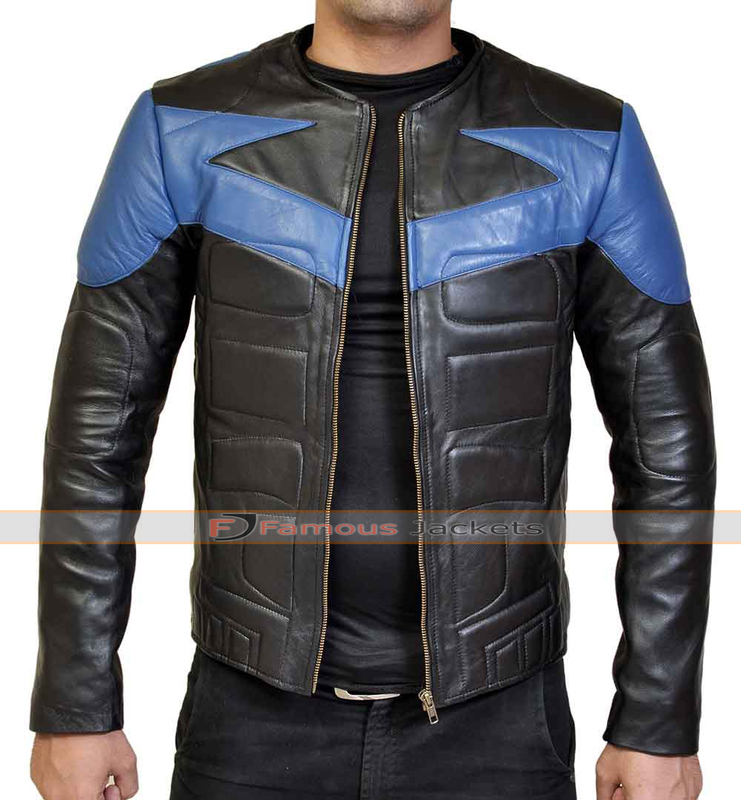 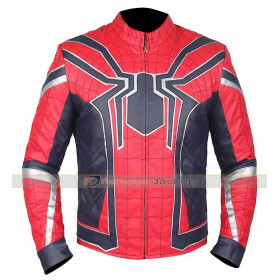 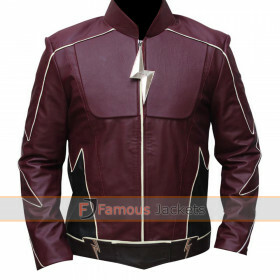 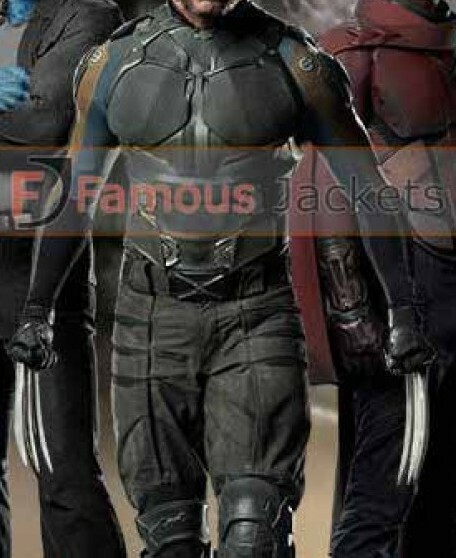 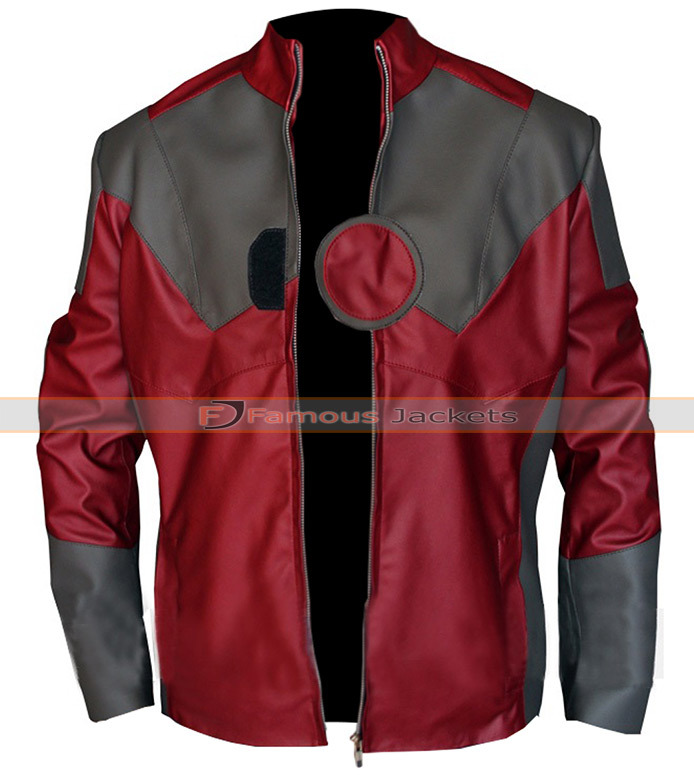 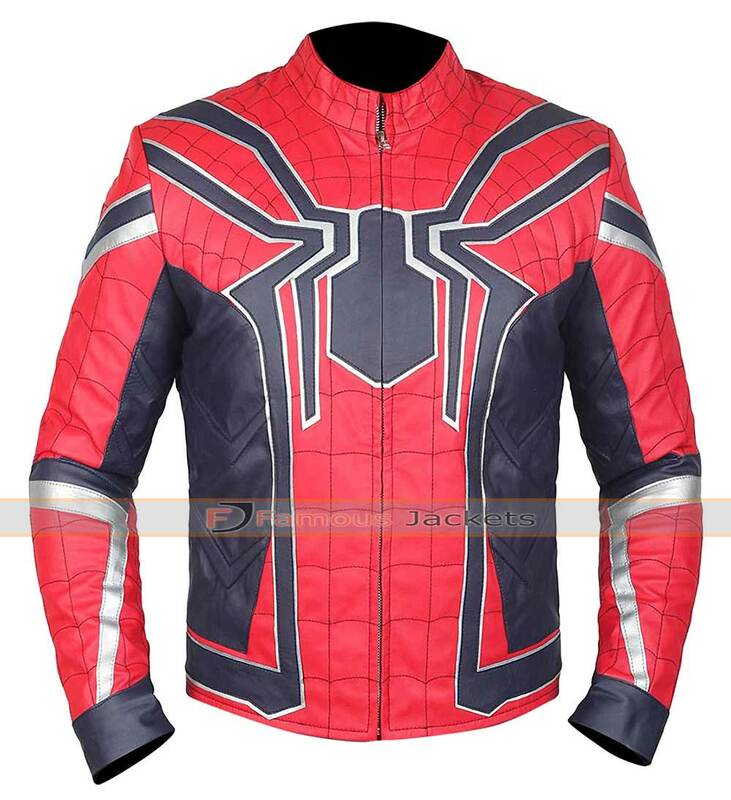 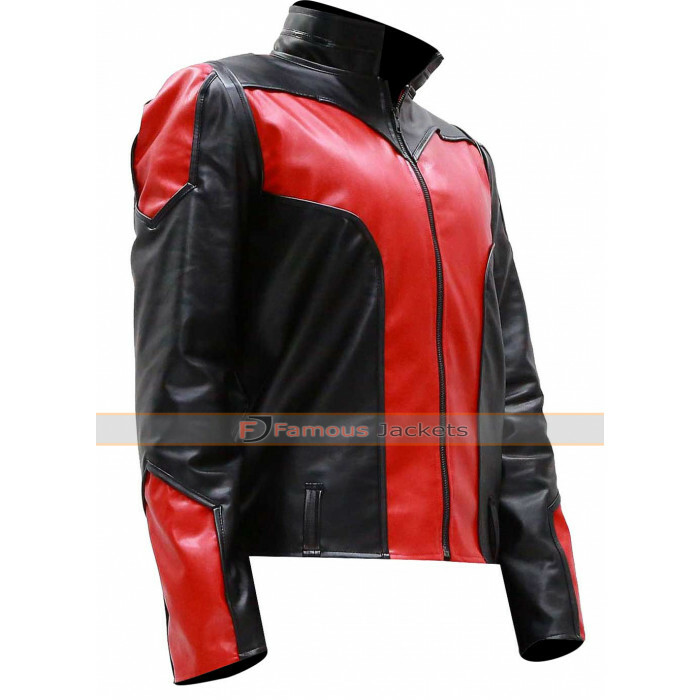 Ant Man costume in jacket version is made of genuine leather, allowing his to maneuver easily and comfortably. 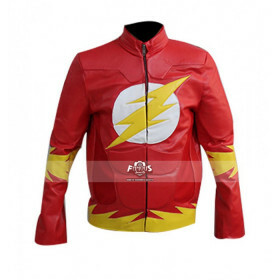 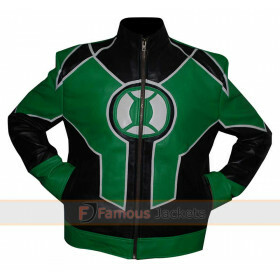 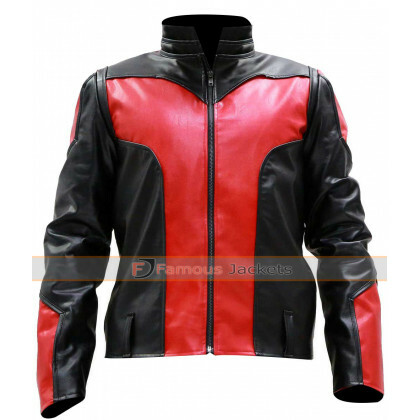 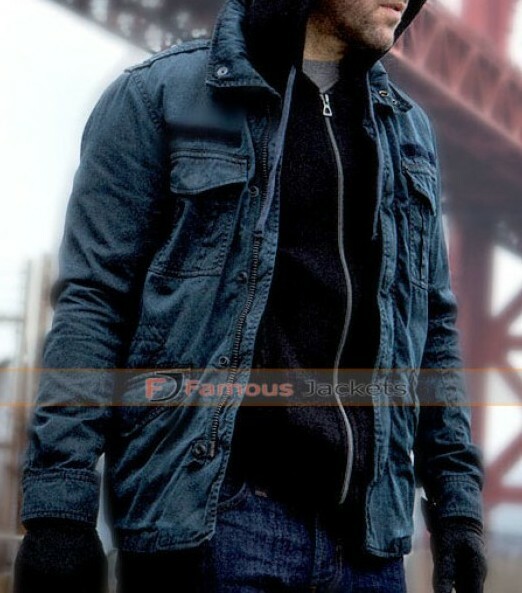 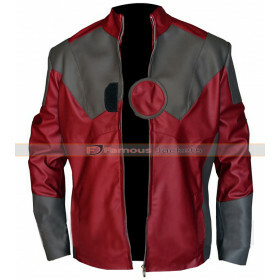 With a stylish design this Ant Man leather jacket stands out for the use of its bold colors (Red and Black). 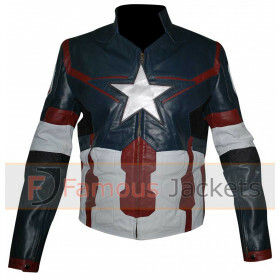 The jacket comes with 2 outside pockets and a Viscose lining on the inside. 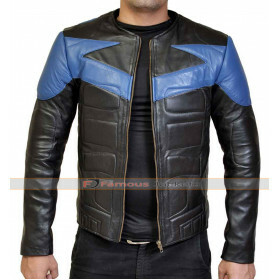 The collar for the jacket is a standup collar.